"Contrary to general belief and official reports, the enemy's bombing attacks by day did extensive damage to five of our forward aerodromes and also to six of our seven sector stations. There was a critical period when the damage... was having a serious effect on the fighting efficiency of the squadrons..."
'Adler Tag' (Eagle Day), the launch of the main Luftwaffe assault against the RAF, was postponed from 10th to 13th August because of poor weather. The aim was to force Fighter Command out of the South East corner of England within four days, and destroy the RAF completely within four weeks. The campaign was ferocious from the start. On the afternoon of the 13th, Luftflotten 2 and 3 attempted 485 bomber and 1000 fighter sorties. Diversionary support from the bombers of Luftflotte 5 based in Norway was provided from the 15th against targets in the North East. During the next three weeks, the Luftwaffe tried its utmost to exhaust Fighter Command by forcing it to battle against ceaseless attacks on its ground installations, which were moved further inland. 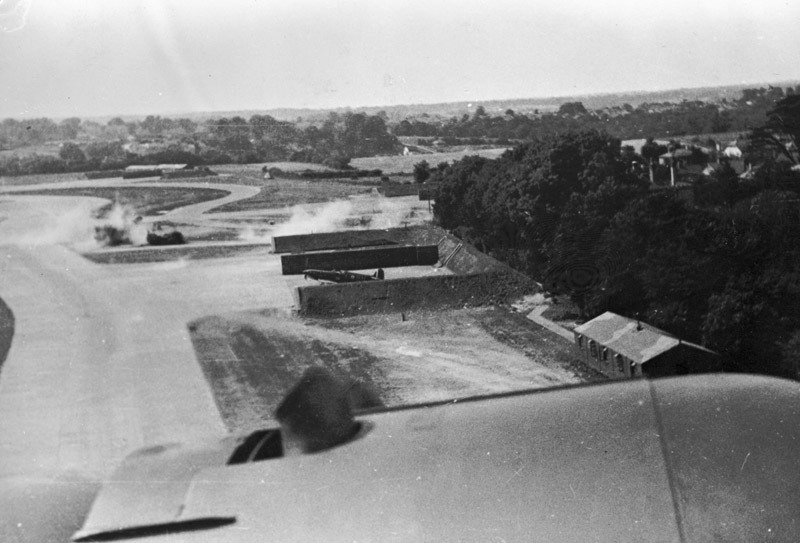 Airfields in Southern England were subject to intensive daylight raids, while night attacks continued against ports, shipping and the aircraft industry. 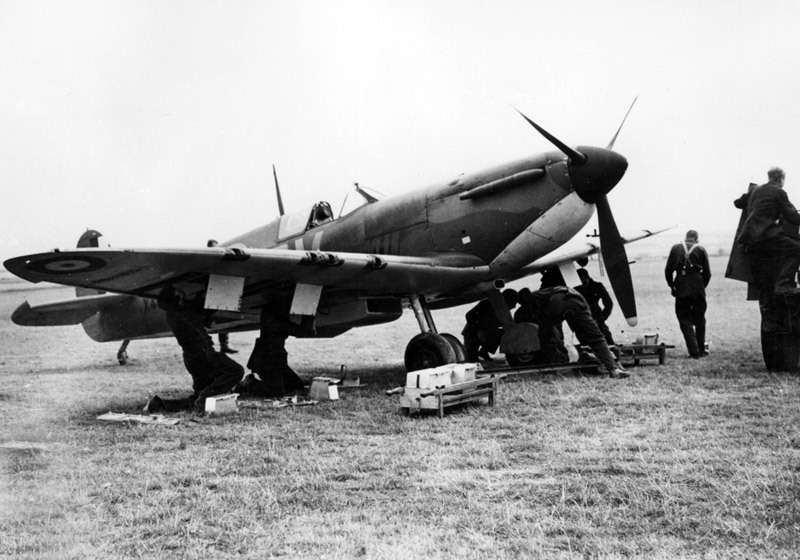 Despite severe damage to its southern bases, Fighter Command resisted and fought a series of great air battles. These inflicted serious and unexpected losses on the Luftwaffe who had hoped the RAF strength had been exhausted. The main fear on both sides was how long this effort could be sustained, but respite came in early September when the focus of operations shifted to London. 11 Group suffered particularly severe losses in the air and on the ground. The pilots of 10 and 11 Groups were exhausted and many were killed. 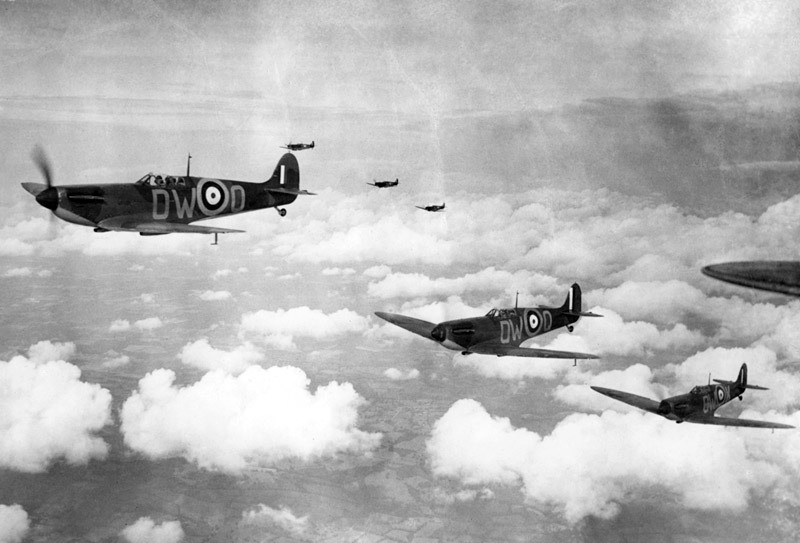 Between 26th August and 6th September, RAF losses totalled 248, the Luftwaffe's 322. The strain on both sides was appalling.